What are the downsides of the artificial disc? Just as artificial hips and knees forever changed how degenerative knee and hip joints were repaired, the new artificial discs on the market promise to restore mobility to degenerative discs. But there is a lot you need to know about the pros and cons. 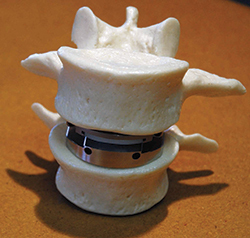 Most artificial disc designs have plates that attach to the vertebrae and a rotational component that fits between these fixation plates. These components are typically designed to withstand stress and rotational forces over long periods of time. Still, like any man-made material, they can be affected by wear and tear, and damage from excessive loads. The man-made disc might wear out over 10 years and need replacement. The load placed on the metal disc from the trunk (especially from overweight people) can accelerate wear and damage to the disc. The load place on neck discs, however, is viewed to be less. Revision surgery to replace the damaged artificial disc in the lumbar area is viewed by most surgeons as complex. Revision surgery on artificial discs in the neck is less complex. Risks of complications from surgeons who either have little training or experience in artificial disc. 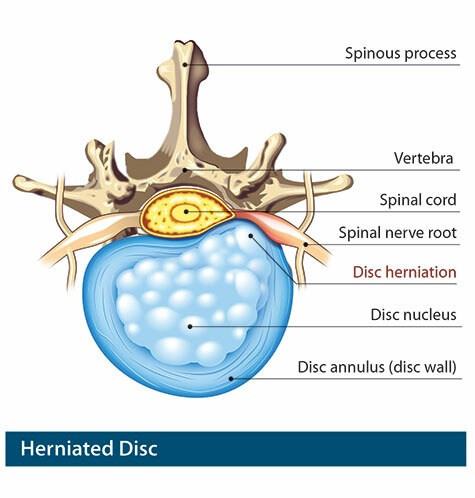 The second issue is that replacing a damaged disc with an artificial disc can related to if the disc is in the neck or low back. 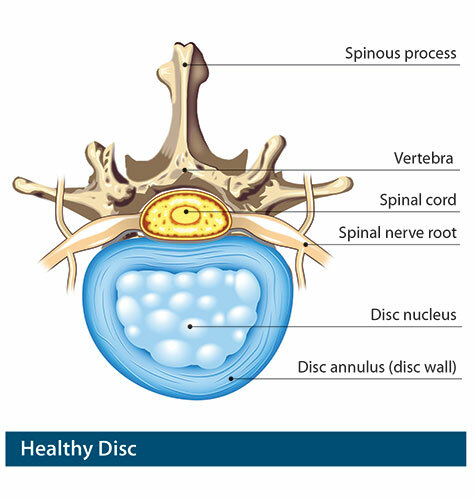 Because of the weight of the body and the rotational stress that the trunk places on discs in the lumbar (low back) area, more stress is placed on artificial discs in the lumbar area vs. the cervical (neck) area, which only supports the weight of the head. 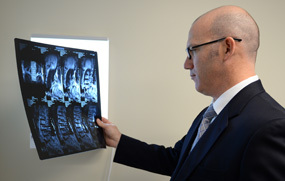 Many spine surgeons, consequently, favor artificial disc only for cervical use currently, because the benefits overall outweigh risks short-term and long-term. Secondly, the neck area is more accessible in surgery than the front of the lumbar spine. So even if a revision surgery were required, it would be easier to do on the neck than lumbar area. 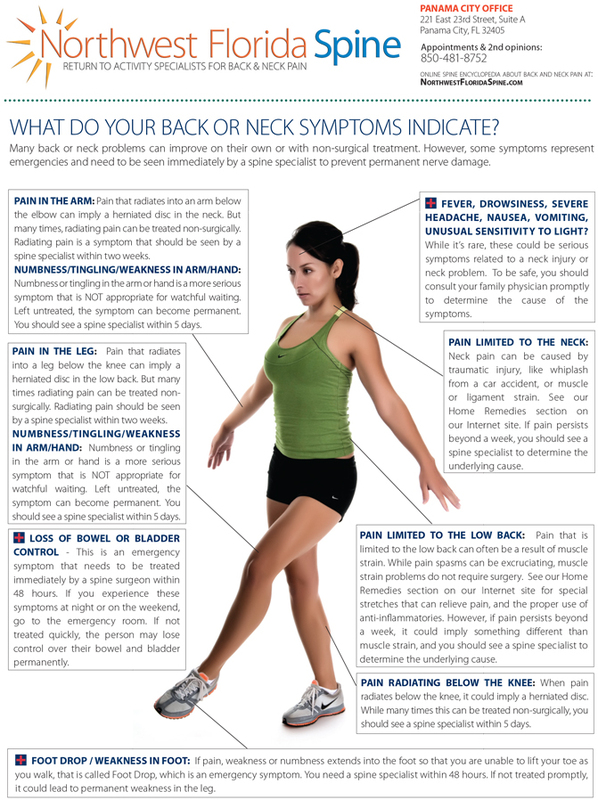 All of this underscores how important it is for the patient to be well informed. You need to ask how proficient is the surgeon at artificial disc surgery. How many have they done? Are they fellowship-trained?